Replacement Asus Zenbook UX31E-Rhp5 Portable Charger. 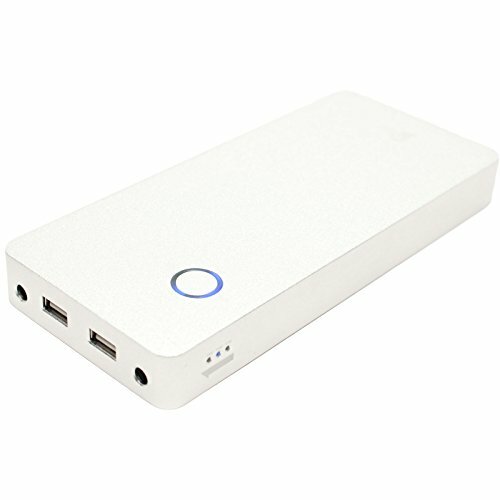 This external battery pack can give your device a quick charge when battery is running low. Also works with other devices that charges via USB. Equipped with 3 outputs for greater versatility: 1 DC 12V,16V,19V/3.2A, 1 USB 5V / 1A port and 1 USB 5V / 2.1A port. Charge your laptop on the go! You can charge your laptop, phone and tablet at the same time.